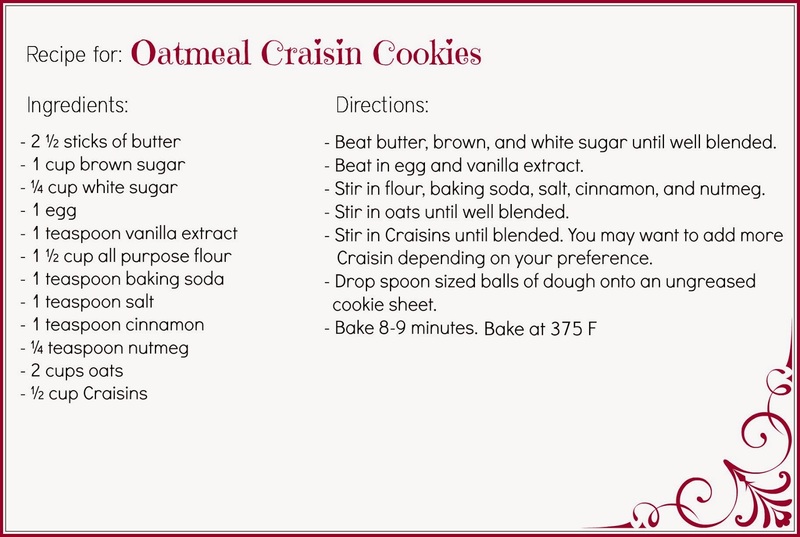 I think you will find with this Oatmeal Cookie recipe is that the oatmeal to cookie batter ratio is nicely balanced. 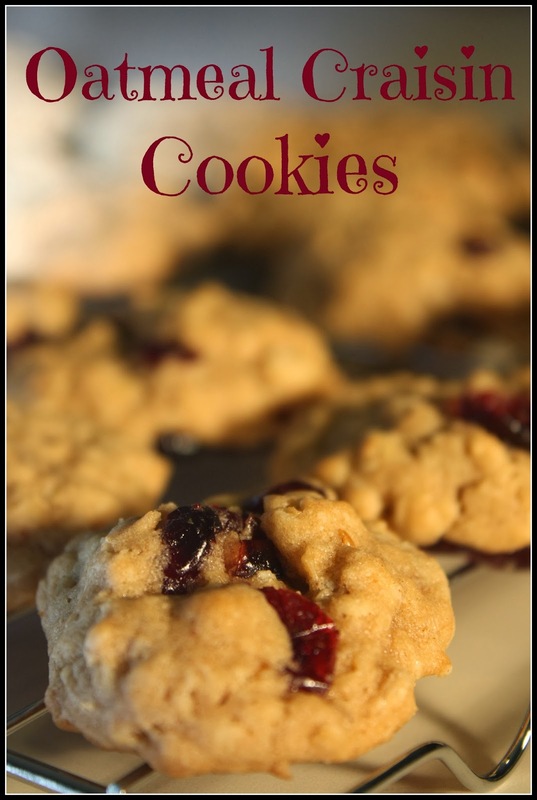 It is the best oatmeal cookie recipe and I think this will become your go-to Oatmeal cookie recipe with or without Craisins. I split the batch in half and make one half plain and the other half with Craisins. Get the Nutrition Facts on My Recipe Magic for this recipe. This batch of Oatmeal Craisin Cookies lasted less than 24 hours in my house. My two sneaky boys had a steady scheme of smuggling out these cookies from the kitchen. With Oatmeal and Craisins it can't be that bad for them right? Cranberries are a super food loaded with antioxidants. Ok enough of me trying to justify that my two boys devoured over 10 cookies each in less than 24 hours. Lesson learned I need to find a cookie hiding place. Are you ready to have some Christmas fun? 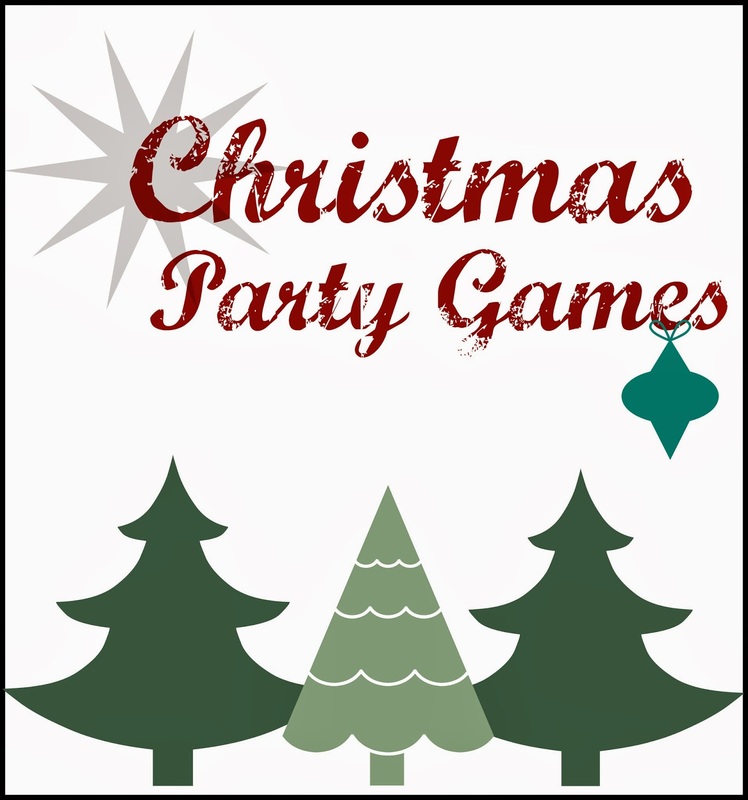 Here is my list of favorite Christmas Party games that will get everyone laughing and having a good time. Object: The player with the most cotton balls stuck to their face wins. Directions: Set up 2 stations on a table. Stations have a jar of Vaseline and a plate of cotton balls. The two players stand at their station. Another person will start the timer. The players will have 30 seconds to apply Vaseline to their face and then without using their hands try to get as many cotton balls to stick to their face by dipping their Vaseline slathered face into the plate of cotton balls. Once the 30 seconds are up the judge will count have many cotton balls are stuck to the players face. The player with the most cotton balls wins. This can also be a team game. Just have someone to add more cotton balls to the plate between players. Object: First team to have a team member wearing the frozen t-shirt wins. Directions: The morning of your party take extra large t-shirts and dunk them in a sink full of water. Ring the shirts out and fold shirts in half. Roll the shirts up and place on a tray in your freezer. This game is made up of teams of two. One person unrolls the frozen t-shirt and assists their teammate with putting the t-shirt on. NOTE: Leave your shirt on and put the frozen t-shirt over it. You don’t want to over soak your t-shirts or deep freeze them. The players will not get them unrolled. Supplies: Small Christmas Trees, Garland, and ornaments. Object: First team to completely set up their tree and decorate it wins. Directions: This game works best with a team of 3-4. Dollar General has little 4 ft Christmas Trees that work perfect for this game. Have two large areas for this game. Have the plastic tree stand put together and placed in the center of the team's work space. On the floor spread out the tree branches, ornaments and garland. The first team that has their Christmas tree decorated wins. 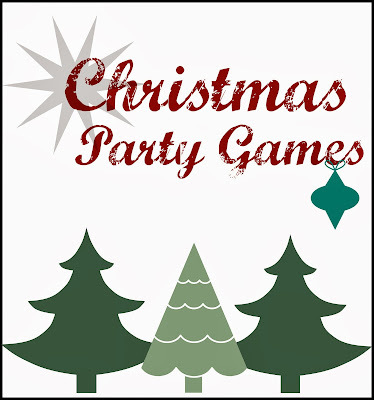 Please add your Christmas Party games in the comments below. 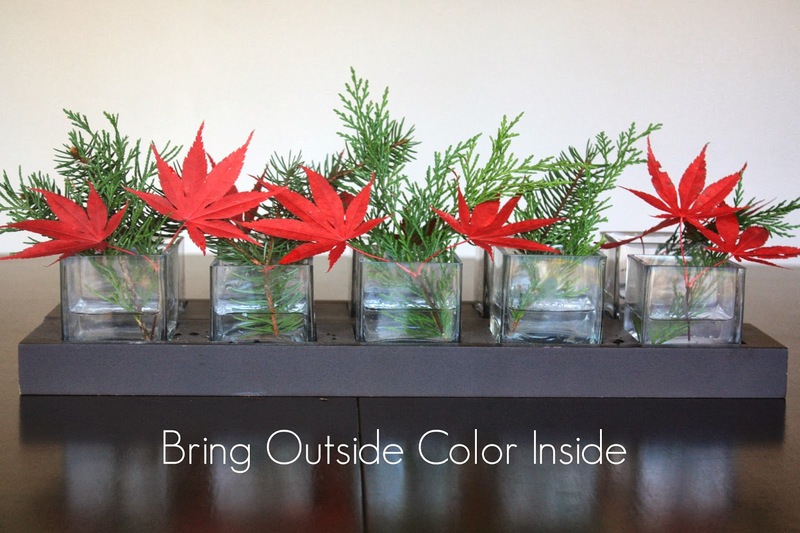 Bring the outside fall seasonal colors indoors. I absolutely love the deep red color on the Japanese Maple during the fall season. I have this gorgeous tree on my property but unfortunately, I do not have a view of my Maple from the house. 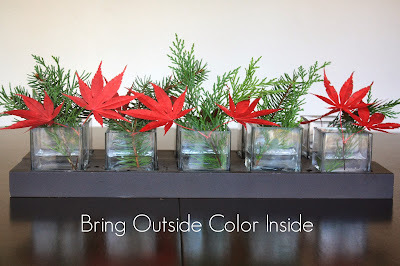 So I decided to bring some of these gorgeous red leaves inside along with some evergreens.The maple leaves usually keep their shape for about 12-24 hours after being cut. Soon the leaves start to curl and wilt so keep your decorating simple. Replace leaves as needed.The evergreens last about a month before needing to be changed out. I picked up some vases at the thrift store for a quarter a piece. I think the red leaves look stunning in this white vase. I also had two decorative votive candle holders that I pushed together. 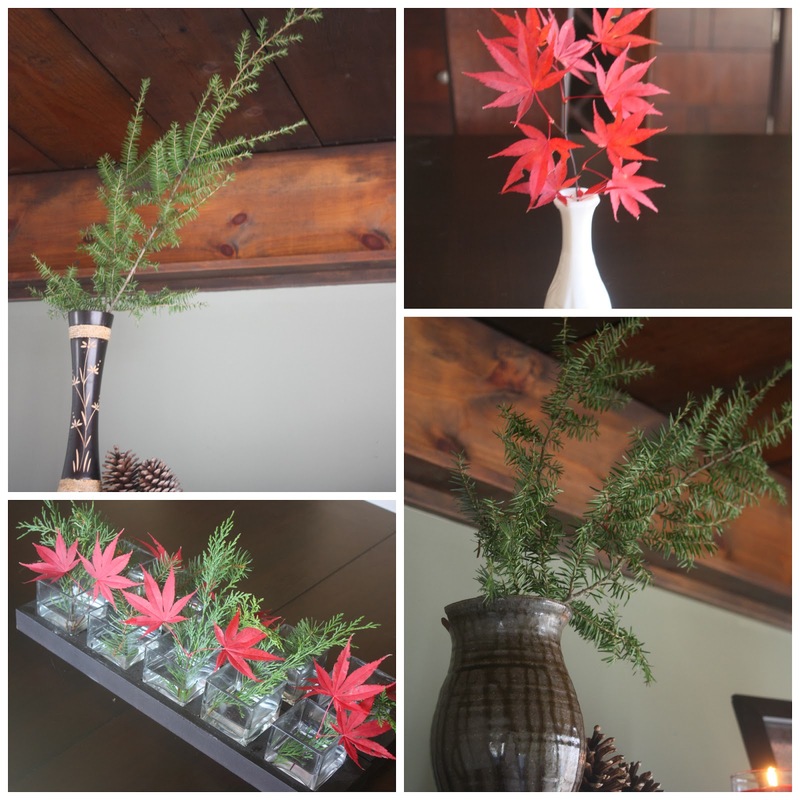 I cut off small Cedar and Spruce branches and mixed those with Japanese Maple leaves. That created a beautiful centerpiece for my dining room table. I also cut some long branches off my Spruce in my back yard and put them in vases. These branches gave nice height to my mantels around the house. 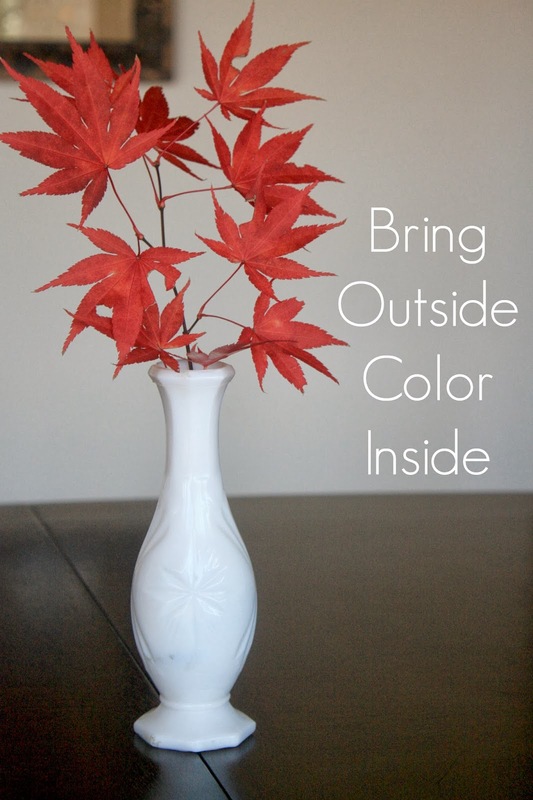 I hope you enjoyed these simple decorating tips to bring some outdoor Fall color inside this season. What I want from my family traditions are for my kids to look forward to them, cherish them, and carry them on when they have families of their own. Are you looking to start a new Thanksgiving family tradition? Here are some ideas to get you well on your way to creating your very own Thanksgiving family traditions. 1. Let the children play dress up. 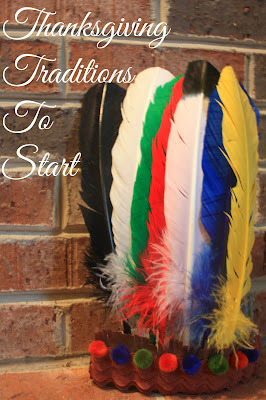 Have Indian Headdresses and Pilgrim hats available. Have the children pick if they want to be an Indian or Pilgrim (adults can participate too) and the children wear their costumes throughout dinner. 2. Have everyone write on a slip of paper what they are thankful for and put in a jar. At the end of dinner have 1 person read the slips aloud and everyone has to guess who wrote it. 3. Select 2 family members and have them say what they wish. Examples could be: I wish for Dad to clean the kitchen. Give the Turkey wishbone to the selected family members and have them try to pull the bone apart. The one who has the bigger part of the bone is the winner and their wish will be granted. 4. Place feathers in a vase with one feather marked as a winner. Each family member gets to pluck one feather. Have a prize for the winner. This could be a gag gift, a pie, bottle of wine, whatever you want the prize to be. 5. Once Thanksgiving is over we start to focus our attention on Christmas. If extended family or guests come to your home for Thanksgiving have everyone bring a wrapped Christmas ornament. Place the wrapped ornaments on a side table by your entry way. Once your Thanksgiving festivities come to a close have everyone take a wrapped ornament home or you can unwrap the ornaments together. This gives your family/guests a kick start to the next holiday. I would love to hear about your Thanksgiving traditions in the comments section below. These delicious sticky pecans will have you licking your fingers. 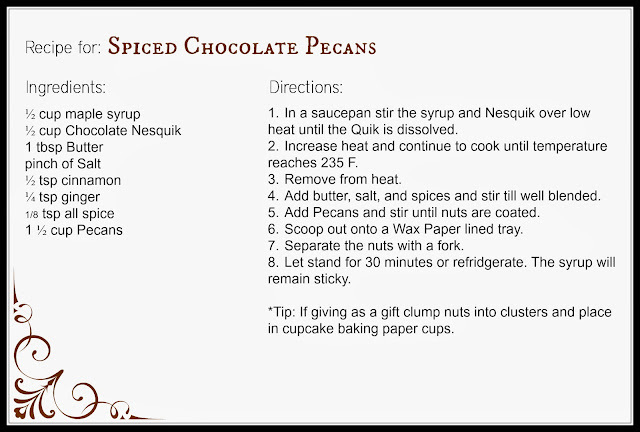 The spices blend so well together with the chocolate. 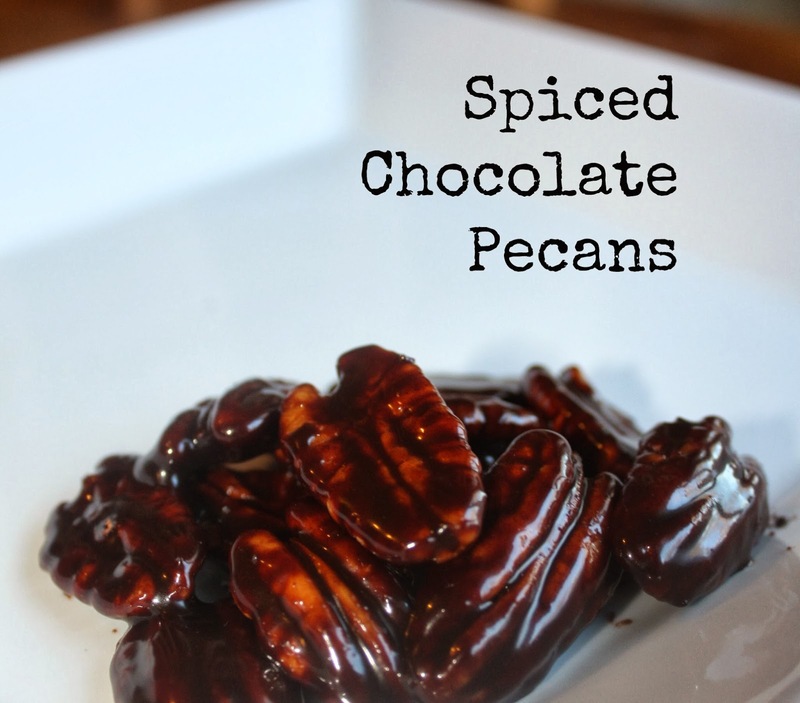 The spices in the chocolate are not overpowering it gives the chocolate a very smooth flavor. 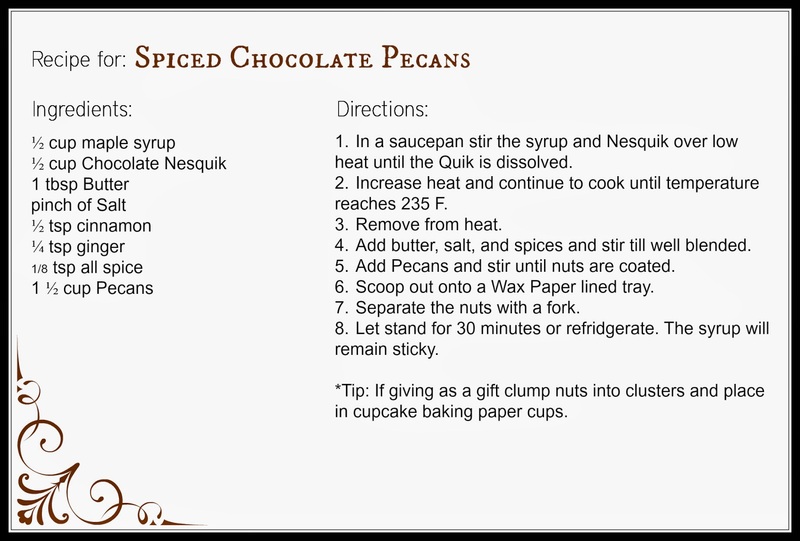 If you plan on giving these as a gift I recommend clumping the pecans into a cluster and placing them in a paper or foil cupcake baking cup. These are super easy to grow and make gorgeous gifts. Just follow these steps and you will have beautiful Amaryllis this holiday season. Plant a single bulb in a 6-7 inch flower pot or 3 bulbs in a 10 -12 inch pot. Make sure the flower pot is sturdy and heavy so the plant will not tip over when it reaches maturity. Use a fast draining potting soil and cover the bulb leaving the tip of the bulb exposed. Place the pot in direct sunlight and water sparingly with lukewarm water. 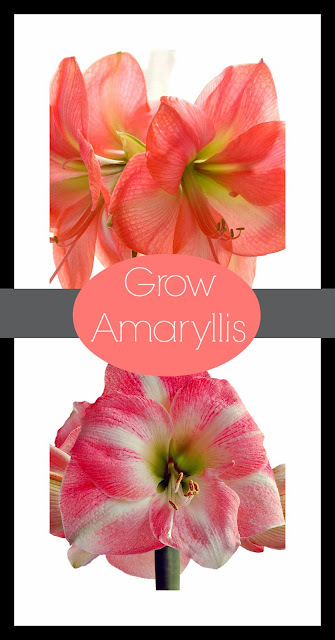 Your Amaryllis will begin to bloom in 8 - 10 weeks. Enjoy this stunning flower.